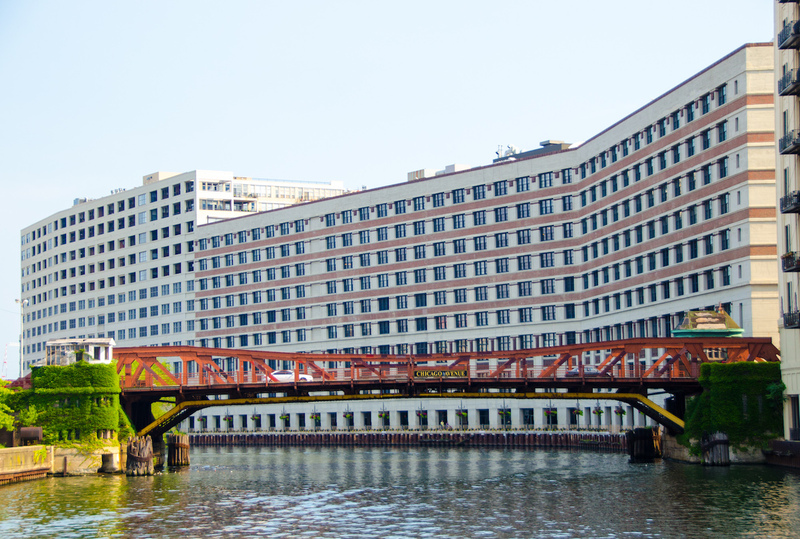 Chicago developer R2 Companies completed its $15 million purchase of the Morton Salt warehouse on Elston Avenue along the Chicago River. 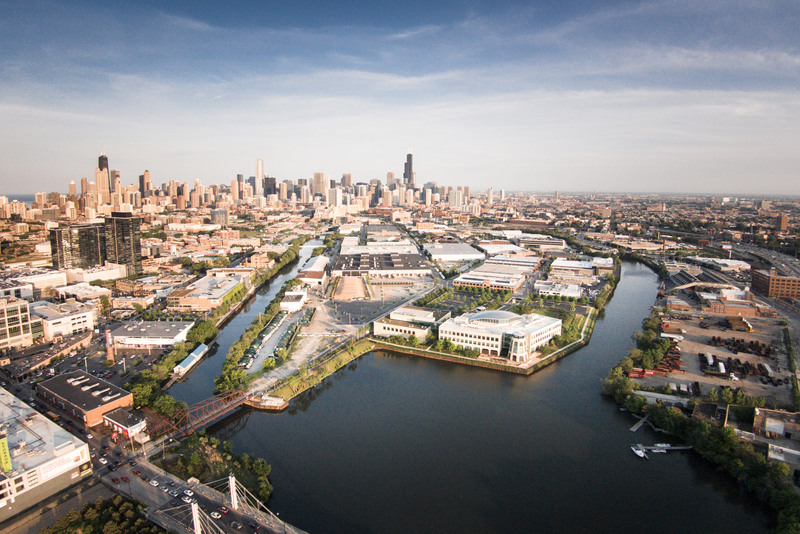 With this new 4.25-acre property, R2 now owns approximately 1,600 linear feet of riverfront, plus 15 acres of land and 900,000 square feet of buildings along the river and on Goose Island, according to a statement issued by Morton Salt. 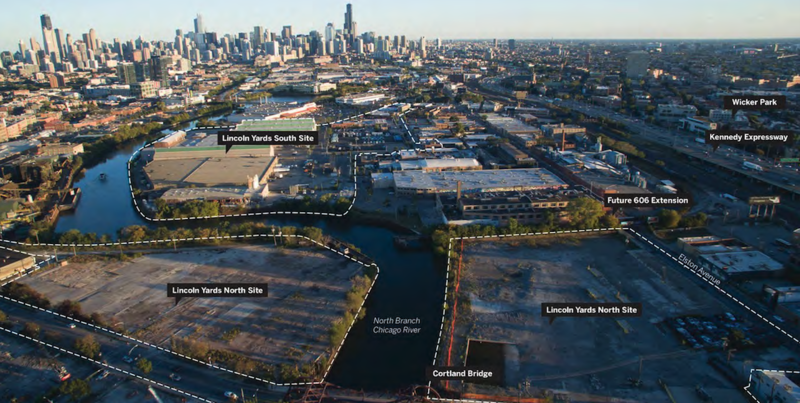 Since the Chicago City Council approved zoning changes last year to allow non-manufacturing uses in the area, there have been a flurry of new developments like this one. 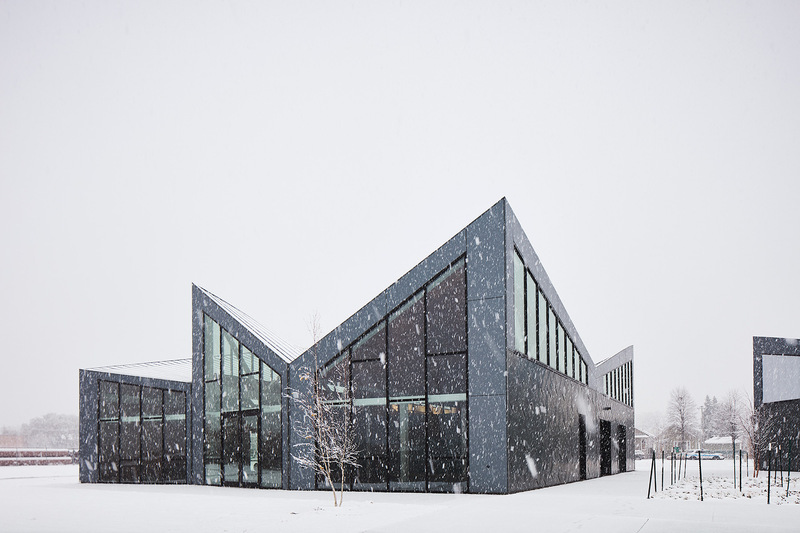 The Morton Salt buildings have about 120,000 square feet of space among them and will be redeveloped into offices, restaurants, and retail and entertainment spaces. 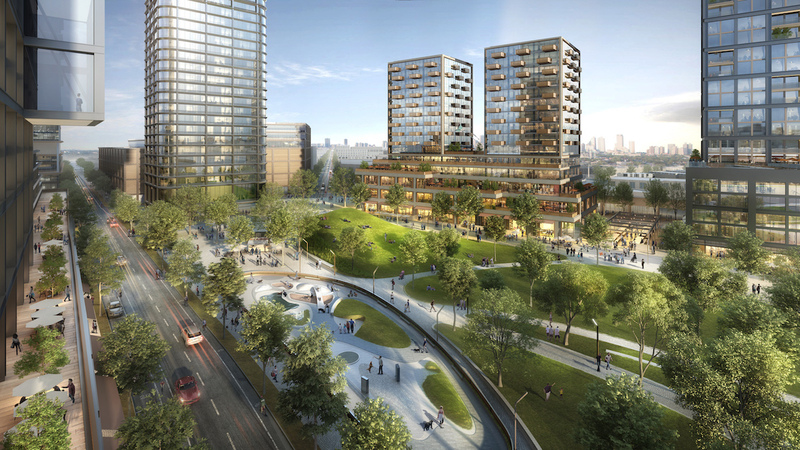 The warehouse property also includes 500 feet of direct riverfront. 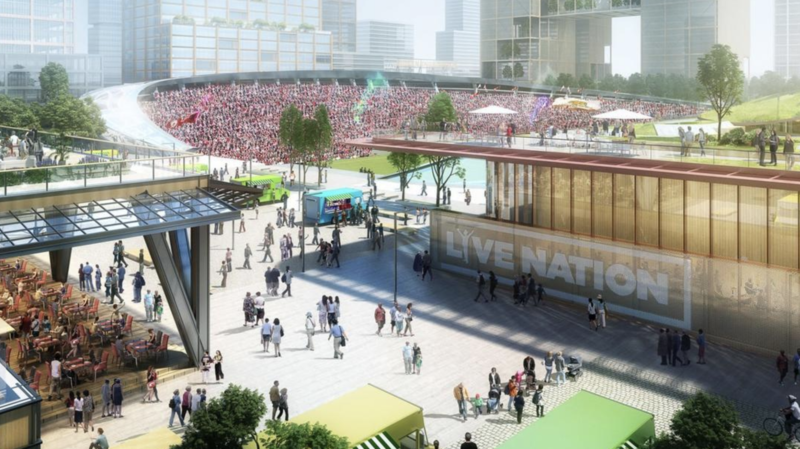 R2 also plans to remediate the site to create a new riverwalk area, water taxi stop, and kayak launch, as well as two salt sheds. The estimated total cost of R2’s investment into repurposing the complex is $20 million. 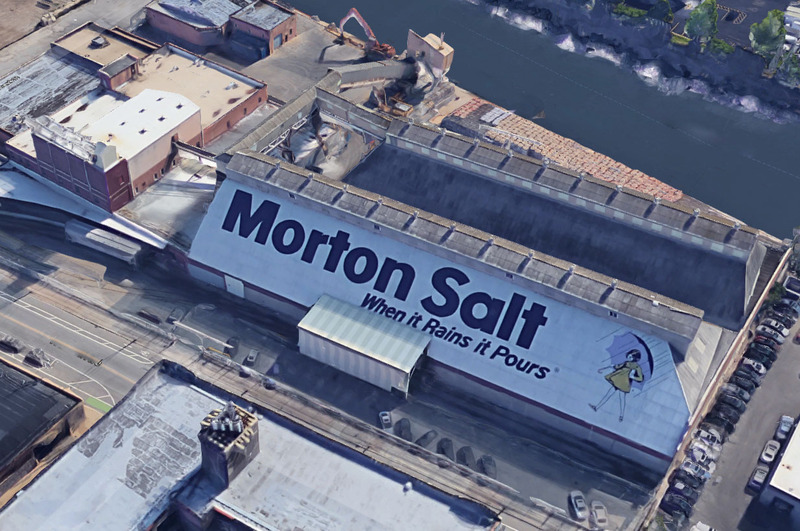 Morton Salt will lease part of the property from R2 for its design and research offices, preserving the iconic Umbrella Girl sign and company slogan ("When it rains, it pours"). “For generations, the Morton Salt site on Elston Avenue has been part of the fabric of Chicago,” Morton Salt CEO Christian Herrmann said in a statement. “It is with that long, rich history in mind that we decided to explore a wide range of possibilities for the future of our iconic site. We knew it was ripe for redevelopment, and we took great care to find the right firm to help bring our vision to life. 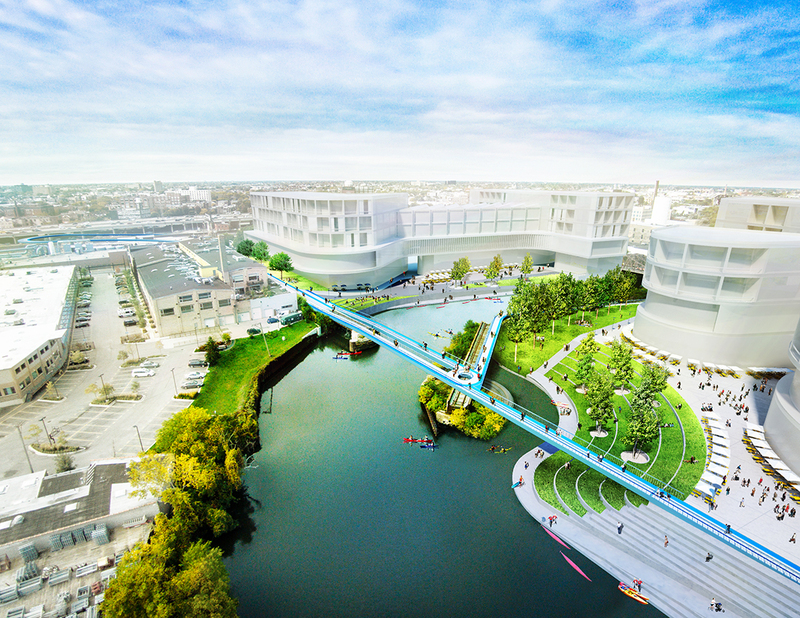 This redevelopment plan represents the next chapter of the Morton Salt story in Chicago—and we’re incredibly proud to be part of the past, present and future of the Elston Avenue site.” It is estimated that tenants, including Morton Salt, will be able to begin moving into the offices late 2018. 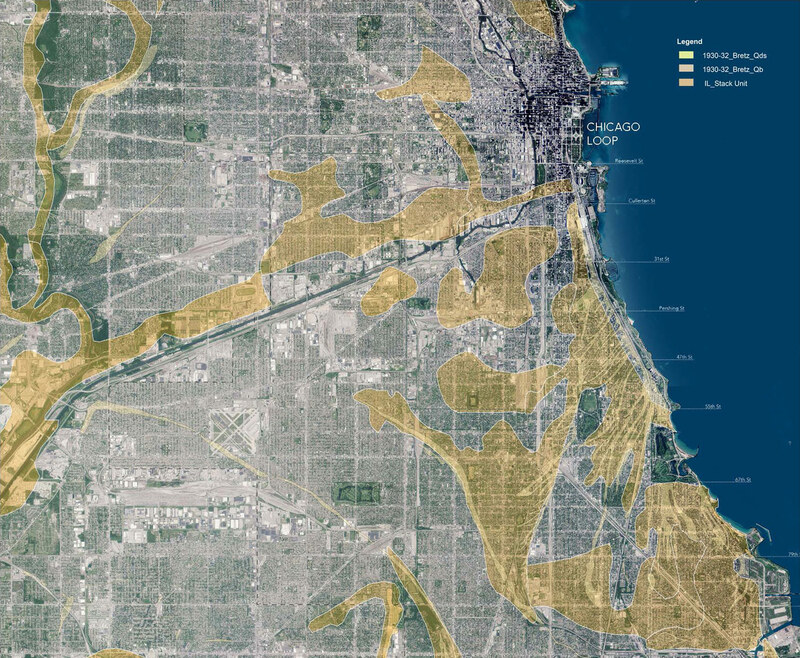 It is hard to imagine the existence of Chicago or even this country’s industrial revolution without the Chicago River. The State of Illinois's 1887 decision to reverse the flow of water from the Great Lakes to the Mississippi River made it possible to move goods through the city and eventually down to the Gulf of Mexico. The river has always had a mythic, if slightly detached, relationship to Chicago until the last few years. 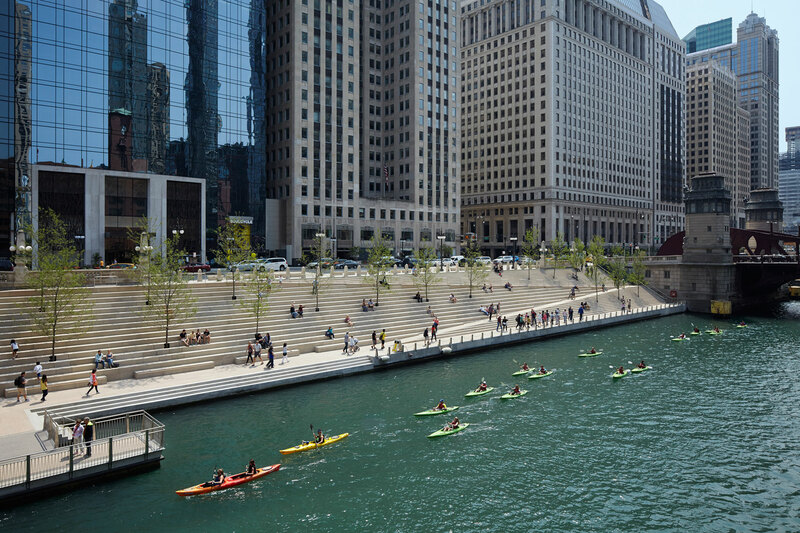 But a recent effort has transformed the river and its constructed banks into a major public space for the city, particularly its downtown Loop. No architect has been more responsible for this transformation than Carol Ross Barney. 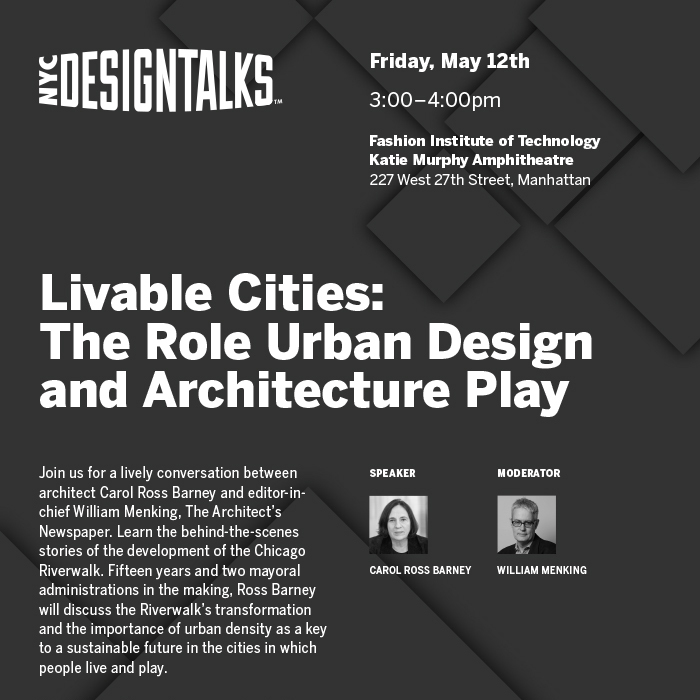 I will be interviewing Barney about her important work transforming the riverside banks into a ‘Riverwalk’ this Friday, May 12th for NYCxDesign's NYC Design Talks. The Q&A—which is free and open to the public—will take place at the Fashion Institute of Technology’s Katie Murphy Amphitheater from 3:00 to 4:00pm. See the event's webpage here for more details.